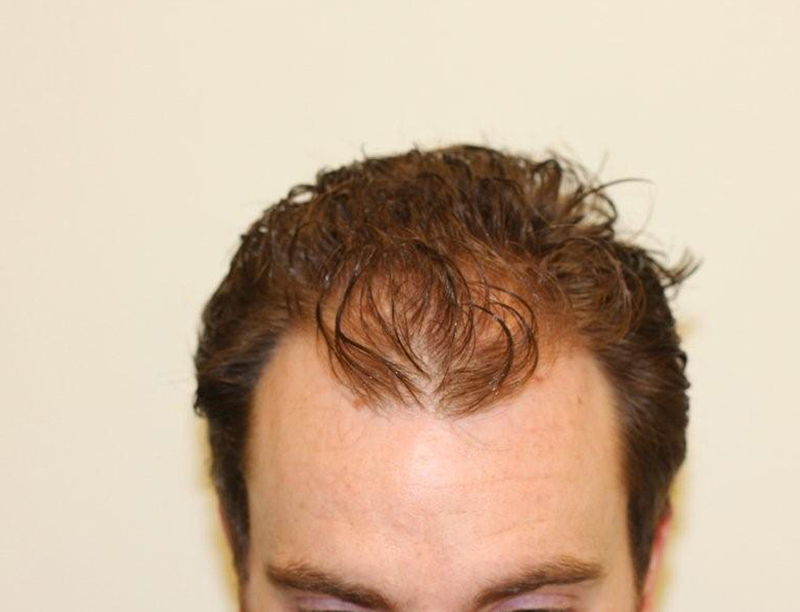 The patient below had 1,502 grafts to restore zones 1 and 2. The patient is 5 months out in these photos. This patient is wet in the before picture and dry in the after…how stupid do you think we are? » do you think we are? That being said, these photos are also unrevealing due to the angle at which the transplant work is presented. We will need a top shot and a better angle of the temples to see what was actually done. 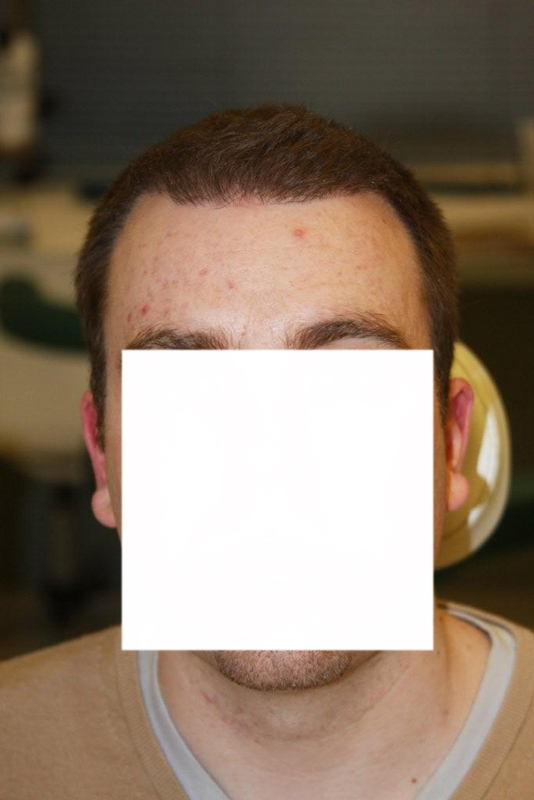 Assuming you are the subject in the photos, did they explain to you why they wanted your hair to be wet in the pre-op photo? » they wanted your hair to be wet in the pre-op photo? Occasionally Dr. Armani will wet the hair down during the pre op appointment to get a better view and understanding of the balding pattern / miniaturization of the patient before shaving them down. The photos were taken after the pre op appointment that morning. » » they wanted your hair to be wet in the pre-op photo? » taken after the pre op appointment that morning. OK…so why use those photos as the “before” pics? Why not use dry-hair before pics? Do you think we aren’t noticing these things? I agree that it would be kinda cool to have a more even keel type of before and after. But the comment of “do you think we are stupid?” is kinda harsh… Maybe its all they had available. 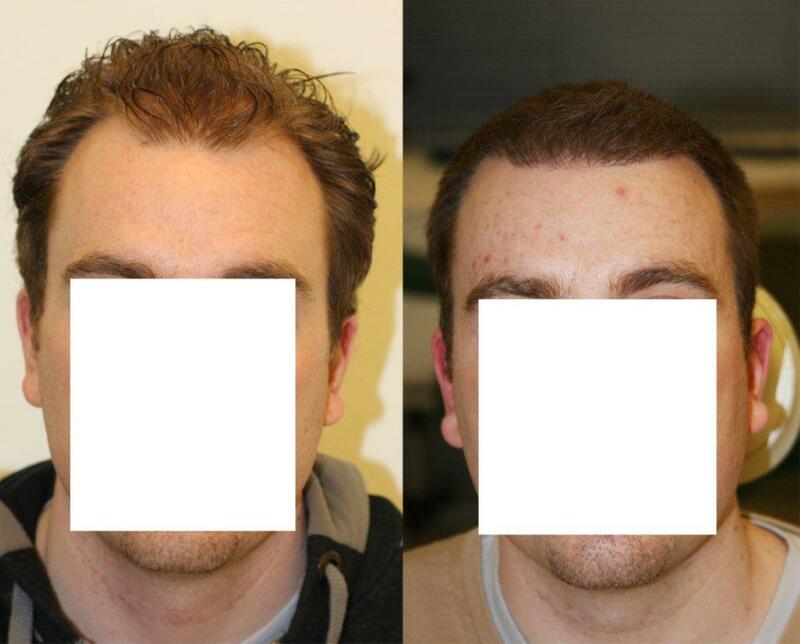 Based on these pics I think that the hairline design looks very natural. Based on these pics the density in the front (zone 1) is nice and packed and well done. Hopefully we can eventually get a nice zone 2 and 3 shot like the first pic. But if we focus on what we see (zone 1) its a nice job, well placed and well designed and im sure that he is very happy. On a side note… it is true about the watering down before the procedure… I experienced that as well. Hey Pats… any graft placement shots available? I agree with MoM. The main focus of the work is zones 1 and 2, and in that perspective the results look great! In my opinion its better that the picture is wet because it shows how much loss has actually taken place an where. It gives you a better idea of the results. Looks good to me from the pics,bt other guys have got a point-u gotta upload more clear and comparable pics. I will request from the patient more photos including wet after photos. 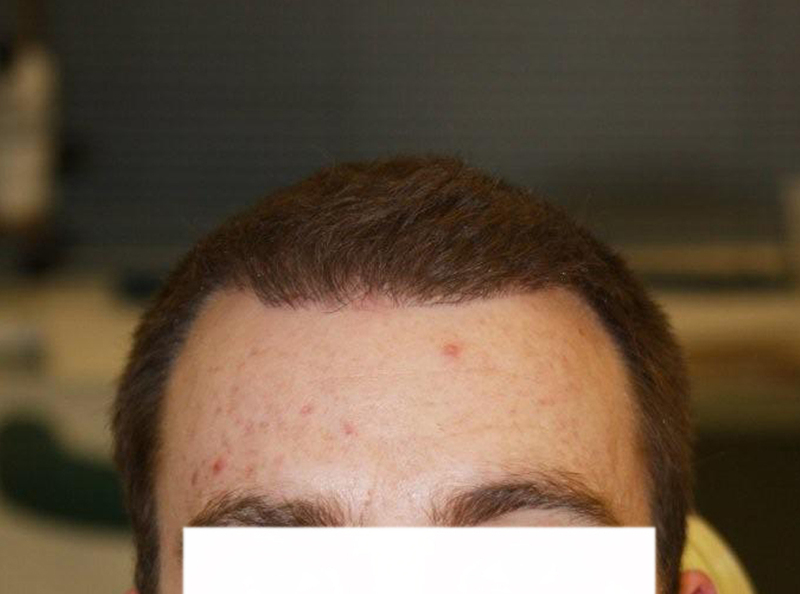 Pretty good results especially for 5 months!!! It coming in very nicely, you can really see an improvement.